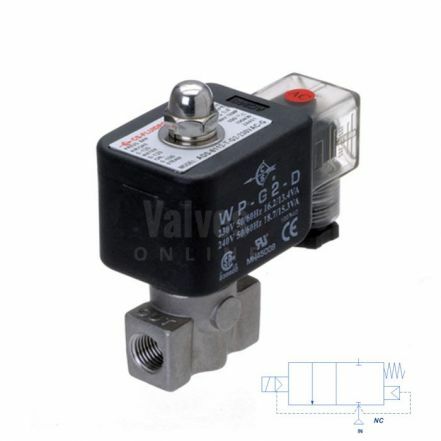 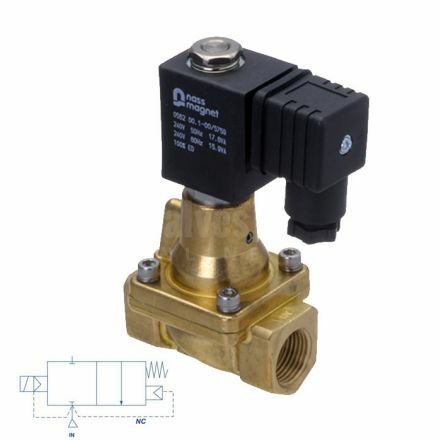 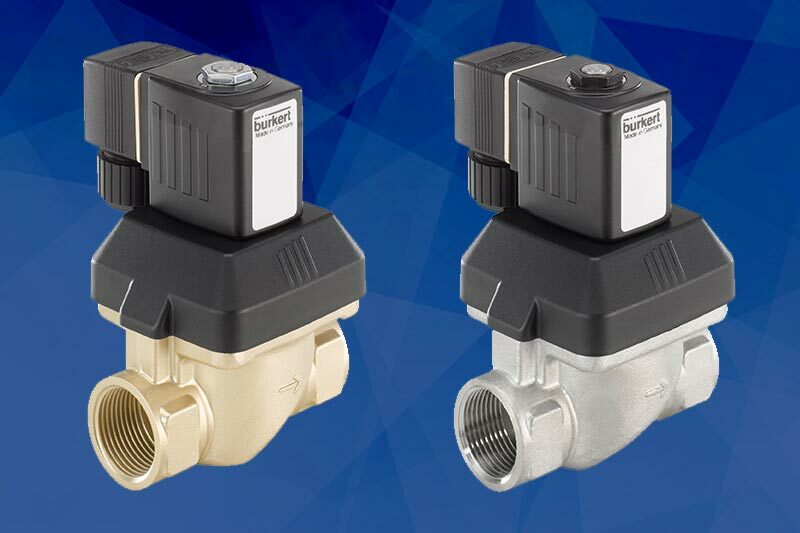 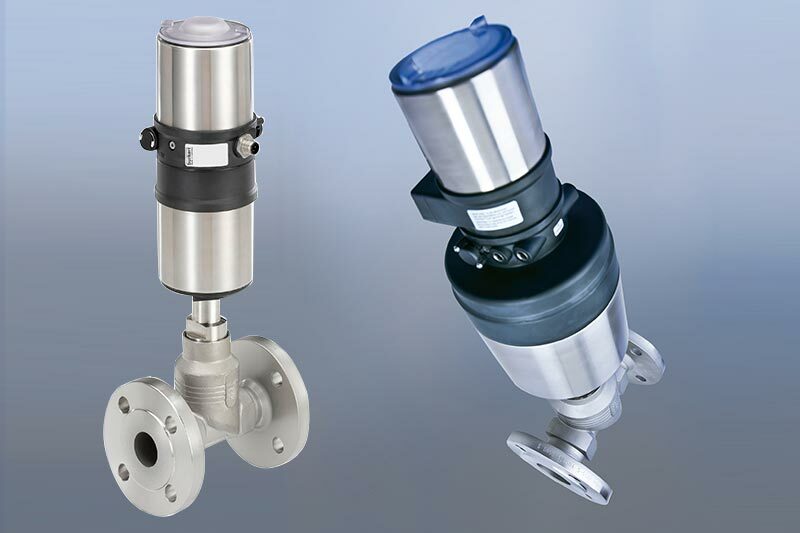 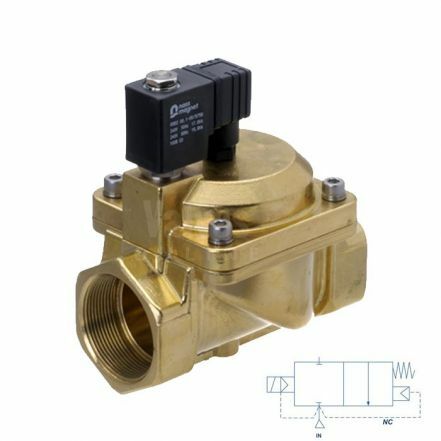 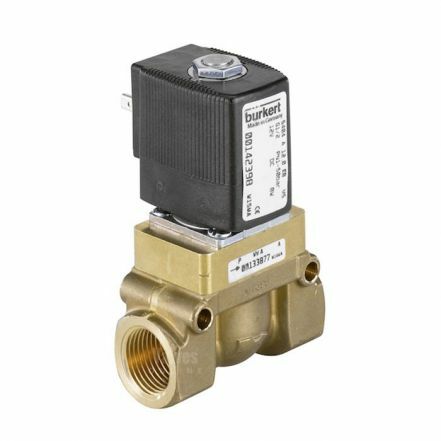 High Pressure Solenoid Valves are designed to handle operating pressures of up to 0-250 Bar, depending on the valve selected and it’s configuration. 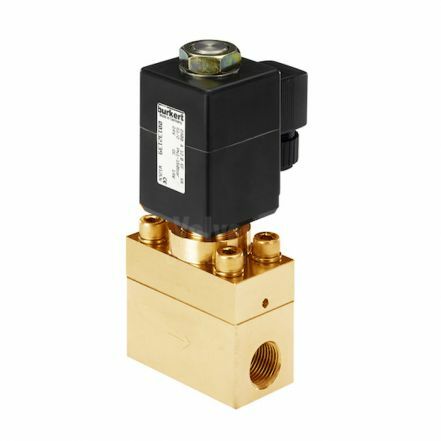 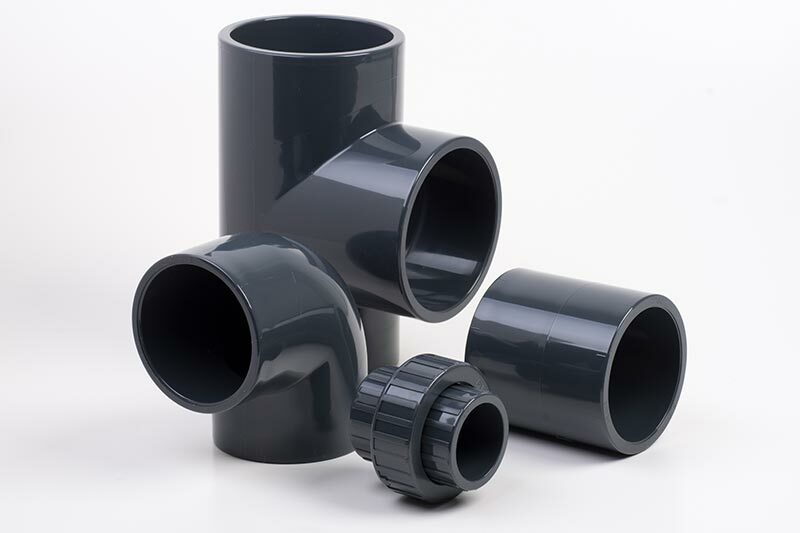 Suitable for neutral gases and fluid applications; neutral media, compressed air, water and hydraulic oil. 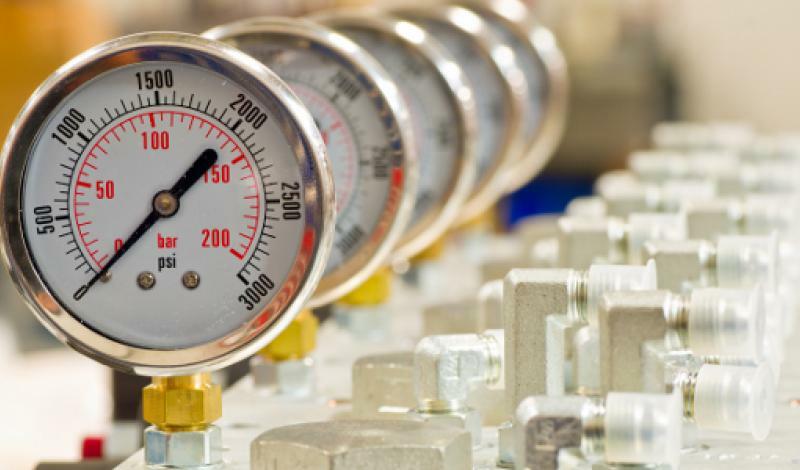 Unaffected by pressure surges.